Livetech were approached by the client to produce a highly interactive site to help tourists visiting London find and enjoy the best parts of the city and its most famous attractions. The site had to be fully responsive and simple to use so that visitors could quickly access the information they required on the go. Simplicity and usability were a must for this site. 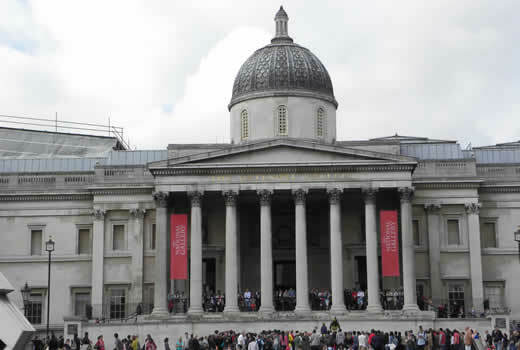 Great London Landmarks is a visual subject matter and it was vital for the Livetech team to showcase all the beautiful imagery to promote the attractions, while still presenting essential information in a simple, straight forward manner. Helpful interactive features with ease of navigation were a central theme and had to be incorporated to allow tourists to use them while out and about on the busy London streets. Great London Landmarks is built on a WordPress content management system with Linux, Apache, My SQL, PHP, HTML5, CSS, AJAX/JQuery. 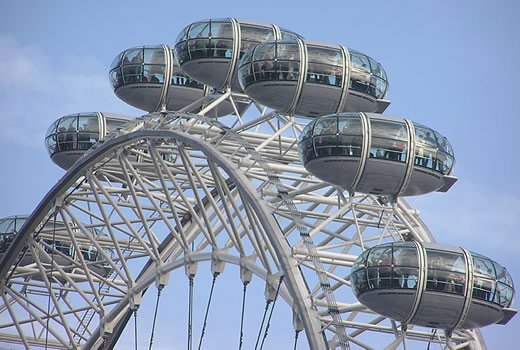 The site features rich useful content, interactive maps for attractions and the underground in London and even a local weather plugin. 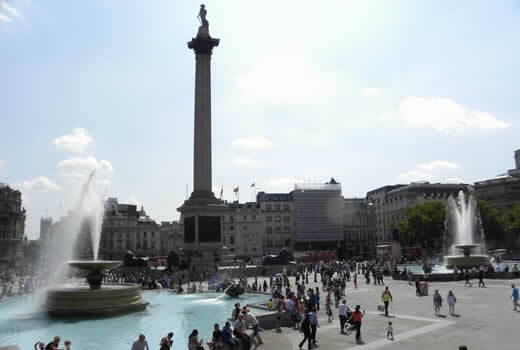 An easy to use, interactive site that is fully responsive, allowing London tourists to access helpful attraction and travel information quickly on their mobiles and tablets while out and about exploring the city. Our team included special features such as the interactive ‘Attractions Map’ and the interactive ‘London Underground Map’ to help tourists find their way to the best attractions easily. 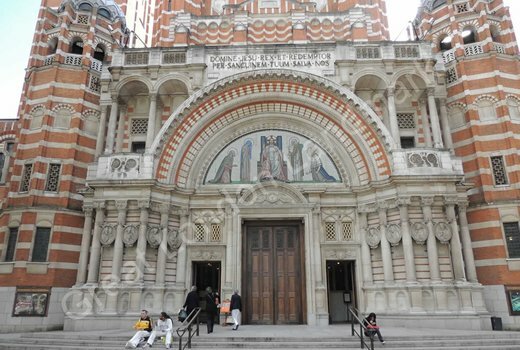 In addition to a big visual impact, a great deal of rich, well organised and well presented content was included to provide helpful tips on all the landmarks in London. Our talented team had to make certain all the special features of the site worked seamlessly across devices prior to launch with scrupulously testing. 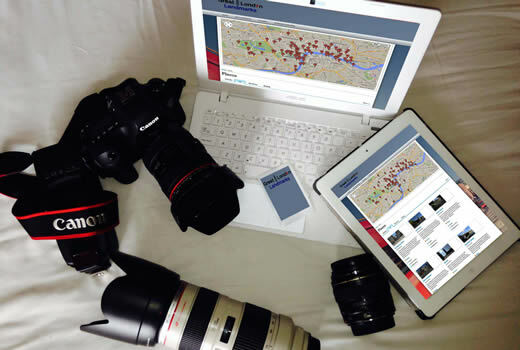 It was also essential to be sure all the stunning photography utilised in the Great London Landmarks site looked just as high quality and impressive whether it was viewed on desktop, mobile or tablet.